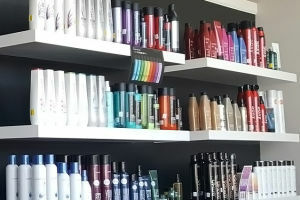 ​At Stylin & Design Salon, our goal is to provide our clients with the finest quality beauty care available in Venice. 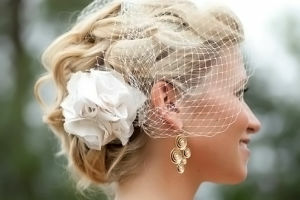 Our highly skilled and creative team is dedicated to making you look and feel your absolute best! If you are considering trying something new or want to maintain your current style, each of the Stylin & Design Stylists will give you a look that matches your personality and style. 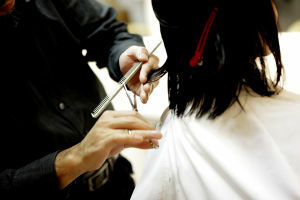 We offer free consultations to ensure we know exactly what look you want to achieve. 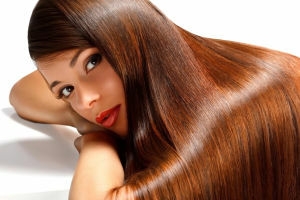 In addition to precision haircuts, Stylin & Design Salon offers the latest in hair straightening, highlighting, hair coloring, color correction, deep conditioning treatments, permanent waves, professional hair care products, wedding hairstyles, and special occasion updo’s in a clean and relaxing environment. ​We take extreme pride in our work and have a passion for providing our clients with exceptional service. For a look we guarantee you will love, call Stylin & Design today to book your appointment and meet with one of our exceptional stylists. 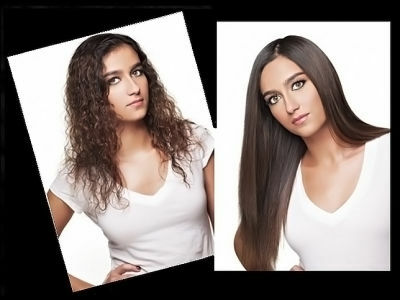 We are Proud to Offer Our Formaldehyde Free Hair Straightening. The ONLY Product that Can Effectively Take the Place of Japanese, Keratin, and Brazilian Hair Straightening!